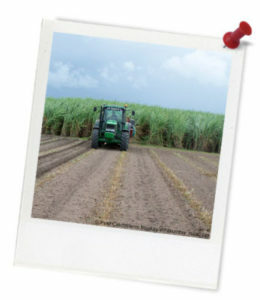 Quick summary: This lesson is designed to encourage empathy in students by getting them to consider the impact of climate change on food production. 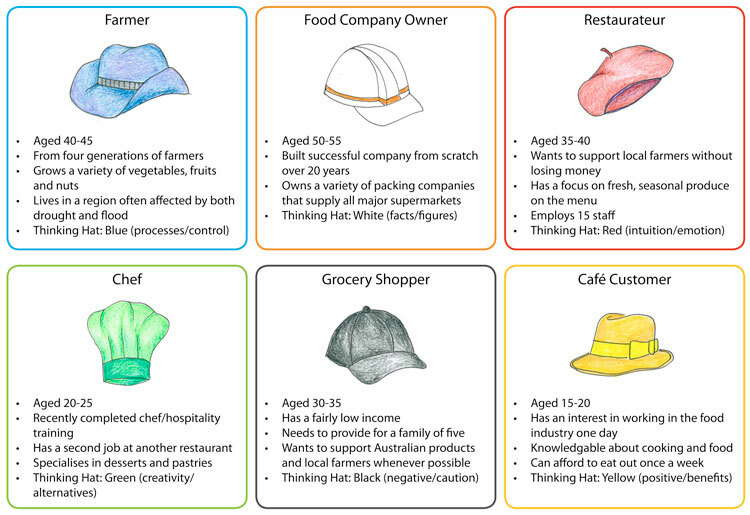 Through discussion, role play and the use of strategies including Edward De Bono’s ‘Thinking Hats’ and group role play, students will think about food production issues from various perspectives. Cross curriculum priority: Sustainability OI.1, OI.2, OI.5. Syllabus Outcomes: GE5-2, GE5-3, GE5-5, GE4-8, GE5-7, GE5-8. 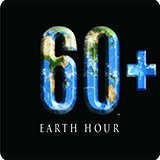 Resources required: Internet, Student Worksheet, Earth Hour – climate change and food factsheet. You will need: Teachers should copy 6 student worksheets. Thought starter: Carrots are Australia’s most popular vegetable! Carrots don’t like hot weather so eventually we may only be able to grow them in Tasmania. Based on the perspective of ONE of the following profiles (assigned by your teacher), your group needs to answer the questions below. One or more scribes need to write down your group’s ideas. A class discussion will follow. PROFILES: Read all of the profiles, then highlight the identity your group has been allocated. Think from the perspective of this person when answering the questions below. Answer questions (iii) to (v) using the particular Thinking Hat listed. All profiles can be either male or female.